EVERY OF THE STUFF: SON OF A SAILOR // New Cards! SON OF A SAILOR // New Cards! the first in our new line of cards are coming out of the presses! 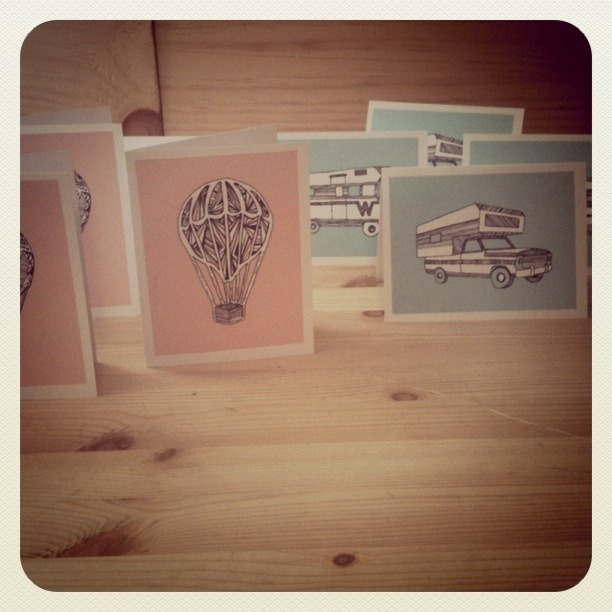 hand illustrated recreational vehicles and hot air balloons in sets and sold individually…so cute!